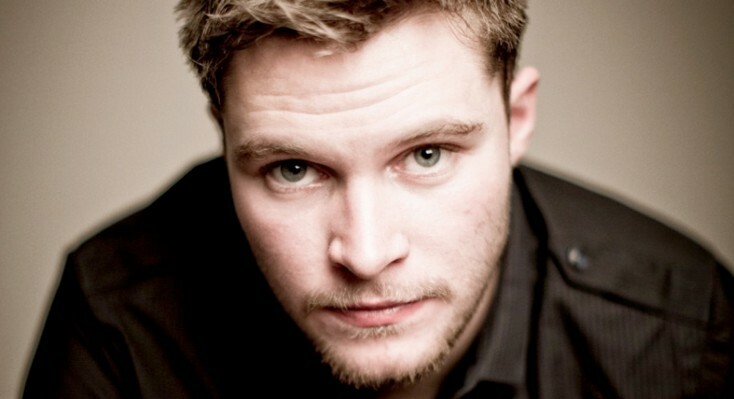 Jack Reynor to star in “Transformers 4.” ©Paramount Pictures. HOLLYWOOD—Action director Michael Bay wants to clear some things up. On his website Michaelbay.com, he reveals that “Transformers 4,” the next installment in his popular sci-fi action franchise due out next year, will not, repeat, WILL NOT, be a reboot. “That word has been floating around on the ‘net,” he laments. “This movie takes place exactly four years after (‘Transformers: Dark of the Moon”) ended,” he continued, referring to the climatic war between the Decepticons and the Autobots in league with the human race in Chicago over use of a Cybertronic spacecraft hidden on the moon. Bay, who has cast actor Mark Wahlberg in “Transformers 4,” which doesn’t yet have an official title, announced the casting of another performer who will co-star. 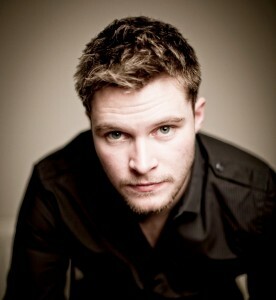 Bay explains that he spotted Reynor, who turns 21 on January 23, in the Irish drama “What Richard Did,” and cast him. “This kid is the real deal,” Bay writes. “Transformers 4” is slated to open June 27, 2014.